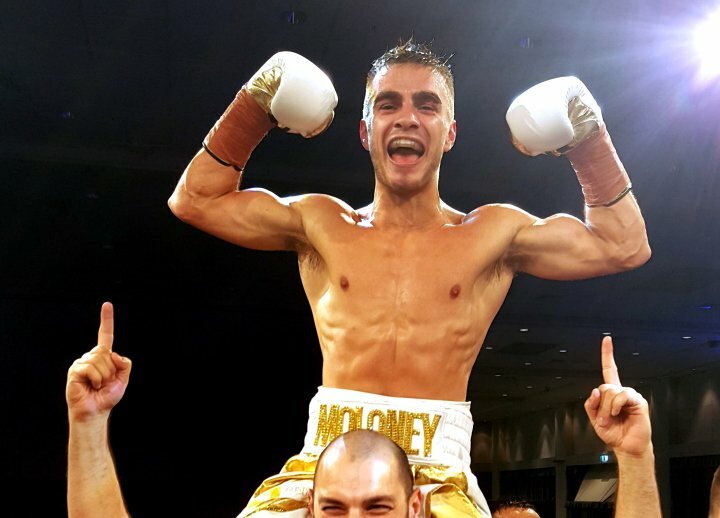 Australian boxer-puncher Andrew Moloney will face Miguel Gonzalez in a WBA junior bantamweight title eliminator on Friday at the Gran Arena Monticello Casino, San Francisco de Mostazal, which is located in Gonzalez’s home country of Chile. Moloney, who is rated No. 7 by The Ring magazine in the talent-laden 115-pound division, is eager to test his skills against a fellow contender as he nears a world title opportunity. This fight excites me a lot, Moloney (18-0, 11 knockouts) told RingTV.com. Traveling to Chile and fighting Gonzalez in his backyard only adds more excitement and motivation for me to put on a dominating performance. Gonzalez boxes well at distance and also punches well to the body. I believe his footwork and defense are his weakness. This is a huge step towards achieving my dream of becoming world champion and I’m going there to make a statement. Going to a boxing outpost like Chile is a leap of faith; however Moloney is taking it all in stride. Yes, it is a bit unknown, acknowledged Moloney, but at the end of the day it’s a boxing match and once we step through the ropes, it’s just going to be me and Gonzalez in there and I believe I am the better boxer. Gonzalez (29-1, 6 KOs) has been a professional for eight years. He has won a national title and is currently rated No. 2 by the WBA. (Moloney is No. 3.) The only blemish on the 29-year-old’s record was a 2013 unanimous decision defeat to Paul Butler in London, his only bout outside of Chile. He has won 12 fights since that setback. Moloney’s manager Tony Tolj accepts the risk of heading to South America but feels the end will justify the means. Traveling and being the away fighter is a difficult task, said Tolj, but I’m more than confident in Andrew’s abilities. He is going to another level in every fight and has a style and will to win I have not seen since my days with (former WBA featherweight titlist) Chris John. We decided to take this fight because we want to become world champion and we have to force the fight with the champion. We have had nearly 10 WBA regional defenses, so we are putting it all on the line to get closer to the Holy Grail. 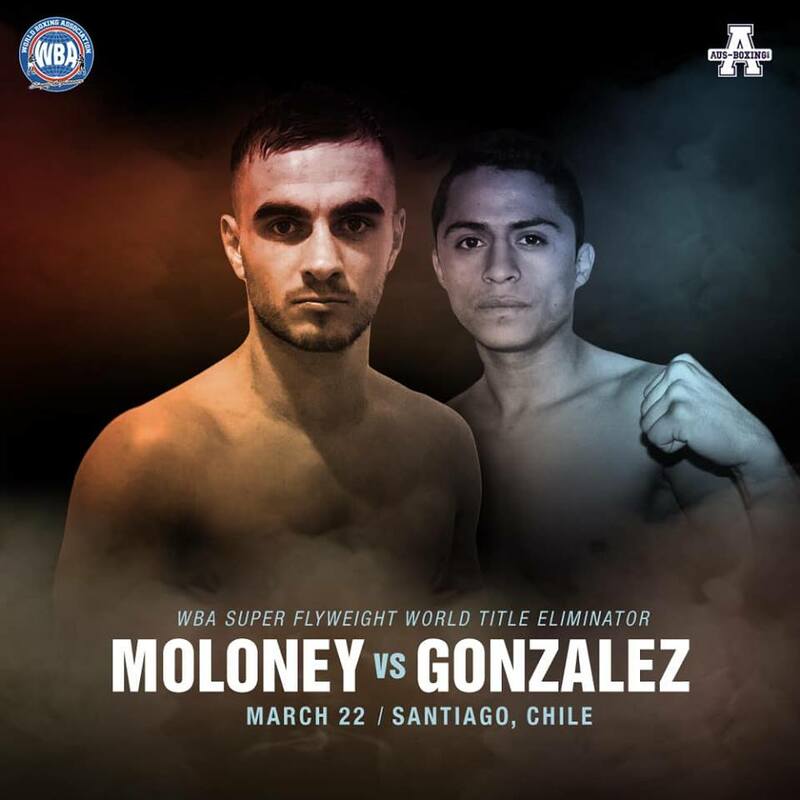 Although Moloney-Gonzalez is a WBA eliminator, the winner may have to wait a while to enforce that opportunity because reigning beltholder Kal Yafai will face current mandatory Norberto Jimenez next. 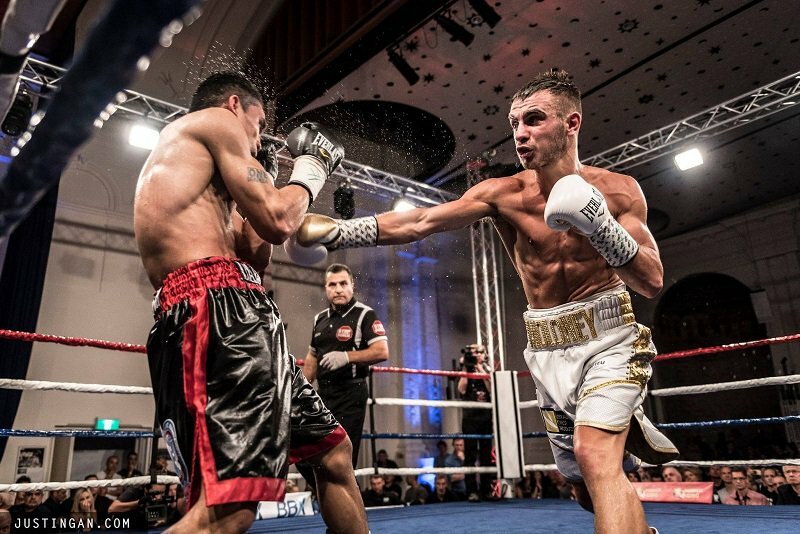 I would obviously rather not have to wait nine months to face Yafai,” Moloney said, but at the moment, my focus is on winning this eliminator and making sure I become the mandatory challenger. Moloney, who is currently ranked No. 7 by the IBF, No. 3 by the WBA, No. 4 by the WBC and No. 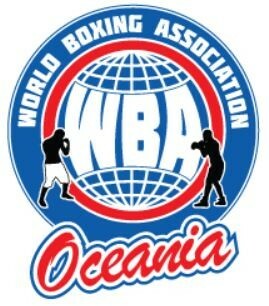 11 by the WBO, flew from Brisbane to Santiago on March 7. Thankfully there were good flights and connections, meaning the entire trip took them only 18 hours. The gregarious Tolj was in a bombastic mood to champion his fighter’s cause.